Professional speakers need professional protection. The LD Systems Protective Cover offers a superb level of waterproofing and protection to DDQ 10'' Speaker, increasing their longevity and keeping them looking as new. 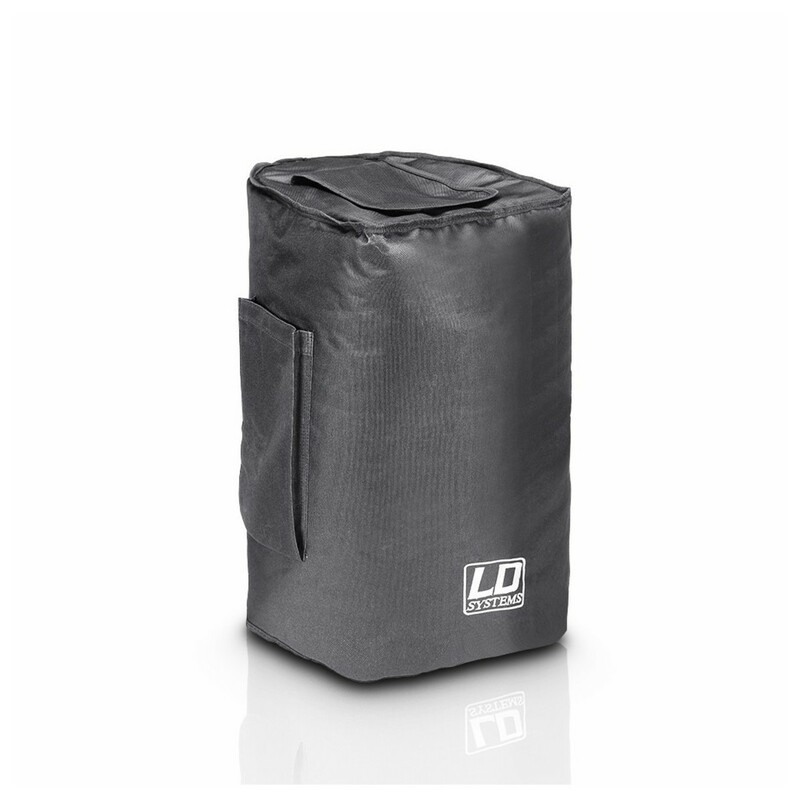 The cover is constructed from resilient nylon which offers superior strength and abrasion resistance compared to its polyester counterparts, so you can trust the LD Systems DDQ 10'' Speaker Cover to give an outstanding level of protection to any speaker it holds. The speaker cover is road ready, and is an essential accessory for anyone taking their LD Systems DDQ 10'' Speaker on tour.